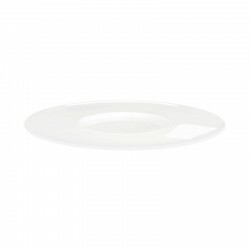 Pasta plate with diameter of 29 cm. 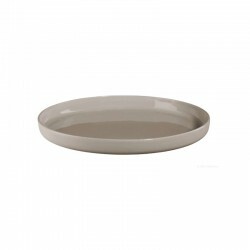 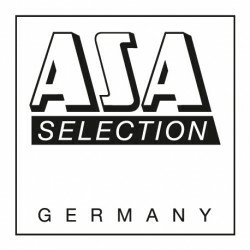 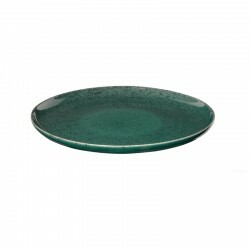 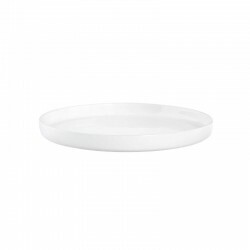 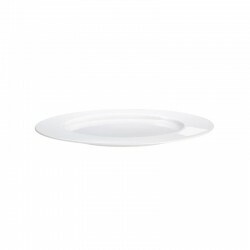 The plate from the collection Grande of Asa Selection is ideal for serving delicious delicacies: pasta with lots of sauce, risotto or even a large salad. 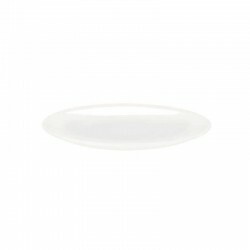 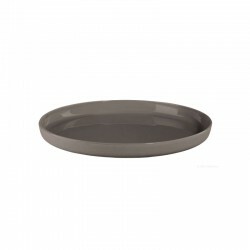 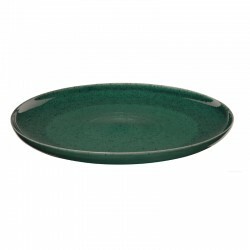 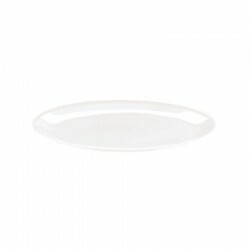 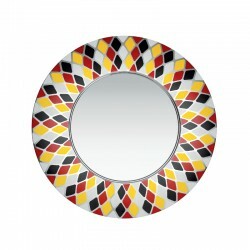 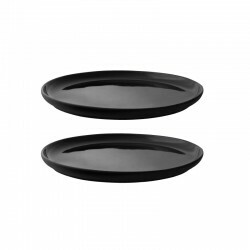 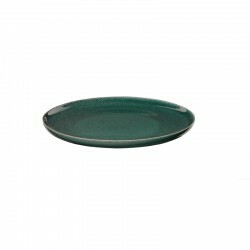 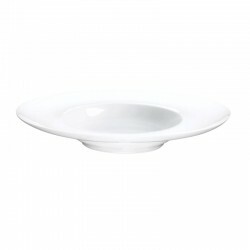 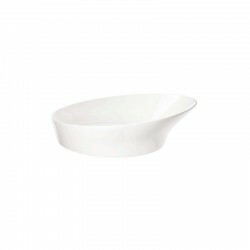 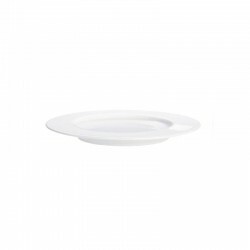 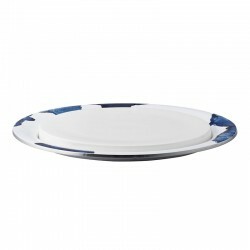 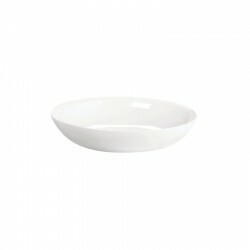 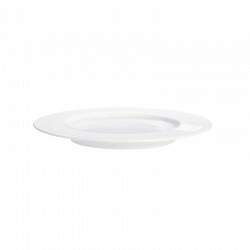 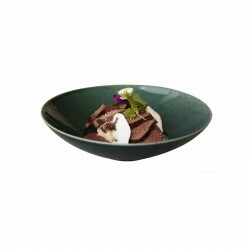 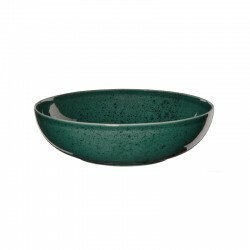 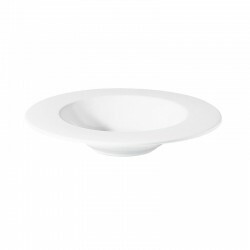 The wide rim allows all dishes to be served in style. 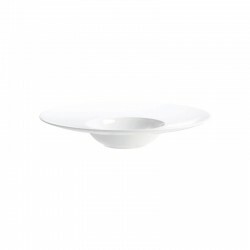 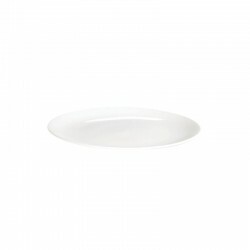 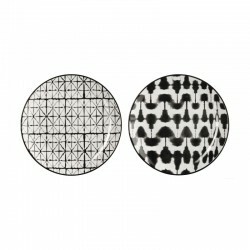 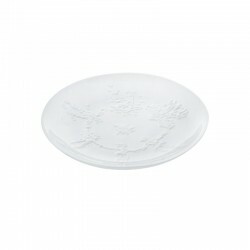 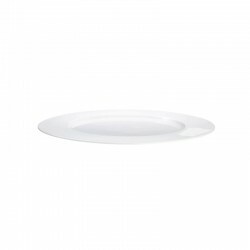 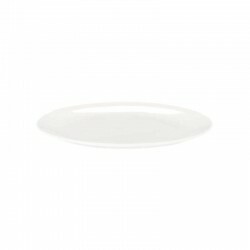 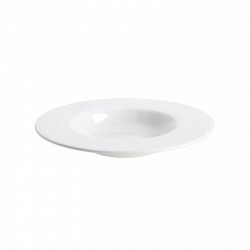 The simple plate, of timeless design, adapts to all occasions and to all kitchens.